Keep abreast of all the events coming up at the Haresfield Beacon Inn. 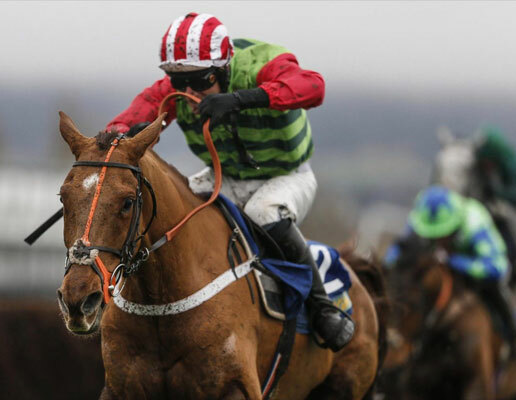 Join us for a range of events including our popular Cheltenham Races breakfast, coach and curry package and various live bands and tribute acts. Register your interest of Facebook to make sure you don't miss out! 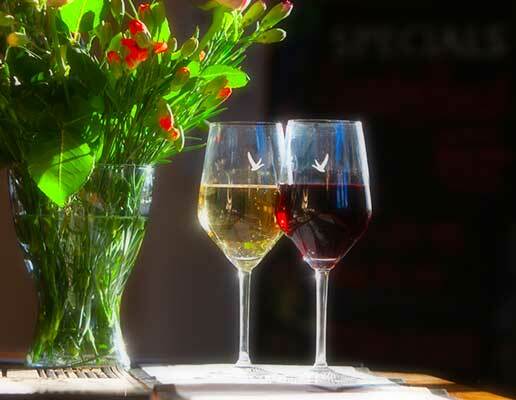 Enjoy three courses with a free glass of Prosecco. Call us today to book, last few places remaining! 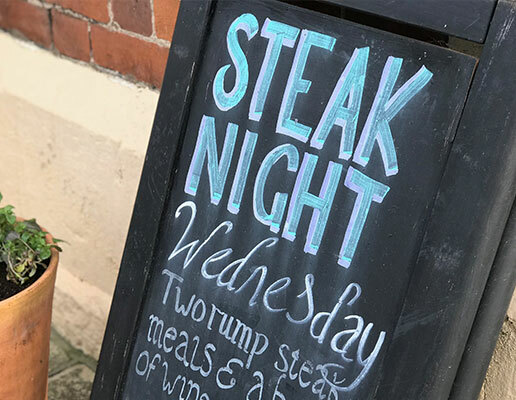 Enjoy 2 succulent rump steaks, served with chips and a side of your choice, washed down with a bottle of wine. Served all day every Wednesday from 12 noon. 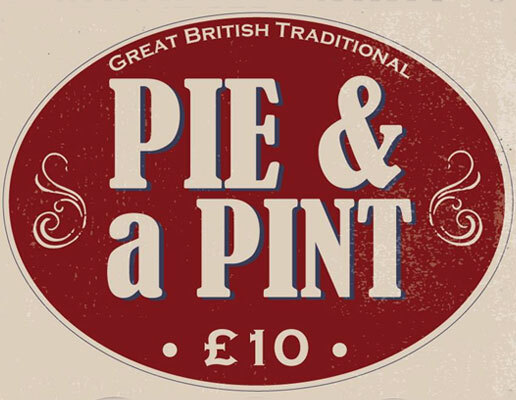 Pie and Pint every thursday at the Haresfield Beacon. Choose any pie from our 'Pie Specials Menu'. Any draught pint (NOT including Guiness or Stella), 175ml wine or a soft drink. 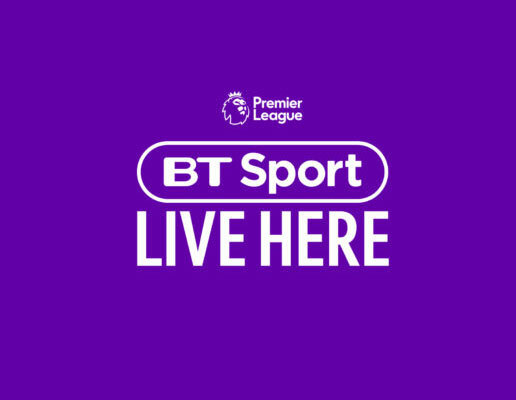 The Haresfield Beacon has all BT Sports channels which can be enjoyed in the bar area. 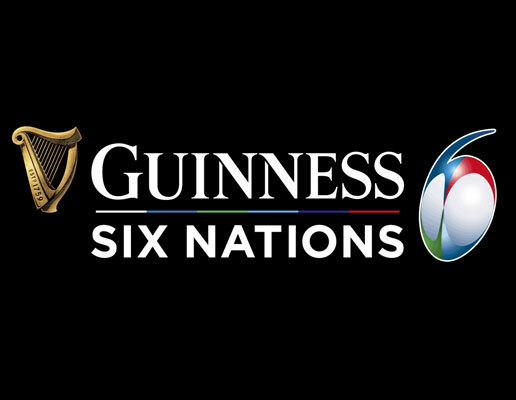 Join us down the Beacon cheering on your national side. Visit our events page on Facebook for full fixture list. 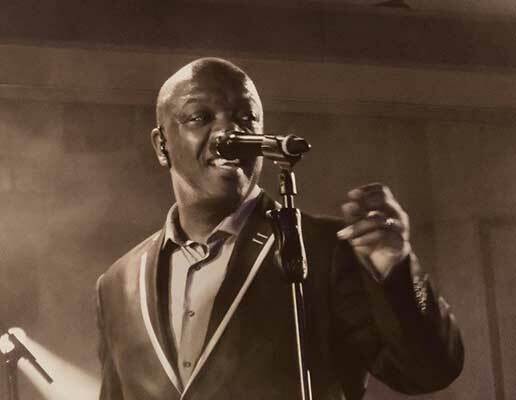 Come and join us for a fun-filled evening with the very entertaining and talented, Roy Carter, previously of the band 'Heatwave'! We will also be having a promotion on our Boe Gin! Coach, Breakfast with a Pint, Ticket to the Tats and back to the Beacon for Curry. Book early to avoid disappointment, call us to book. 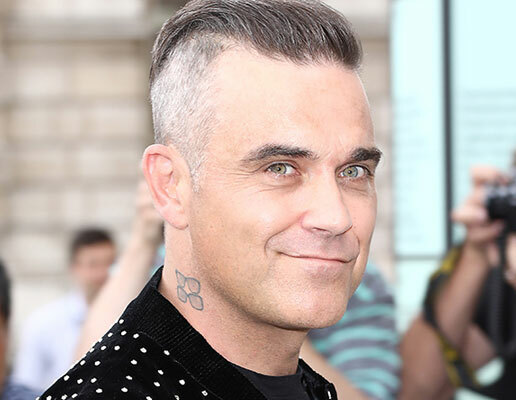 Come and join us for a 2 course meal in our private function room, which will followed by the very popular Robbie Williams tribute act, who will 'entertain you' throughout the evening! Come and join us with some live music from Ian Oliver! 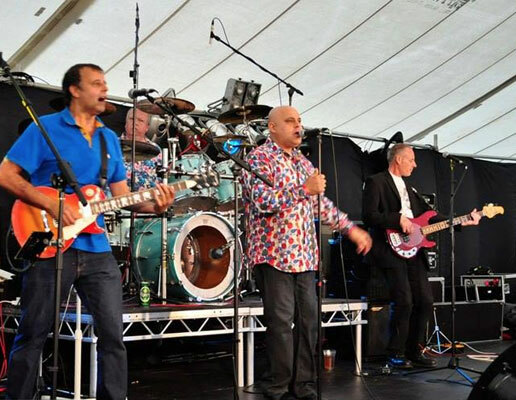 Gloucester's biggest band are back; here to entertain you on a warm summer's evening! This very popular band will provide a very enjoyable night, which will leave you shouting 'MORE' at the end of their set! Come and join us with live music from Jagged Hands. Jagged Hands are a two piece semi-professional duo playing a wide range of recognised and favourite hits. 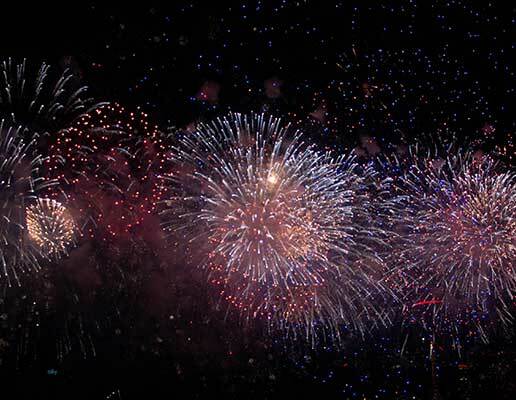 See in 2019 with your family and friends at The Haresfield Beacon and Railway Hotel! 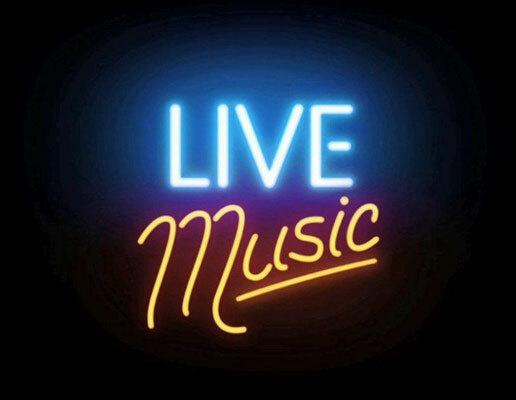 Live music from Ian Oliver and buffet provided. The pub offers a huge range of drinks from local ales and ciders to well known brands inclduing Stella, Korev, Spitfire and Thatchers. Either full english or continental breakfast included in your room cost. Copyright The Beacon Inn 2018.